Go beyond the roads and into the backcountry of Lake Como and Bellagio, where it’s rugged, tough, and meant for adventurous riders! Reaching the top of the most beautiful peaks around the lake with an offroad bike is a tough ride, but the unique views and delicious meals in one of the many mountain lodges will repay you for your effort! Even the trails around Bellagio are full of history: ancient horse trails, century-old trails, military roads … infinite possibilities. 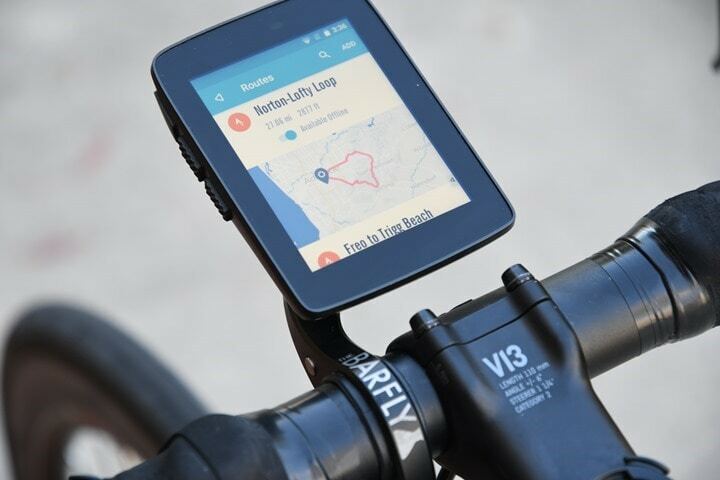 For this reason, we suggest you rent a GPS and get as much information as possible before going out on the trails alone … or go with a guide! Our favorite routes are the Dorsale del Triangolo Lariano and the Monte Tremezzo.